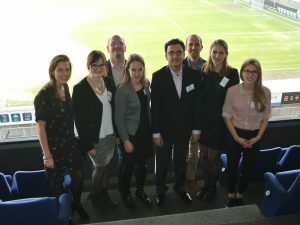 The 9th annual ISMRM Benelux chapter meeting took place on Friday January 20th at the Koning Willem II stadium in Tilburg, The Netherlands. 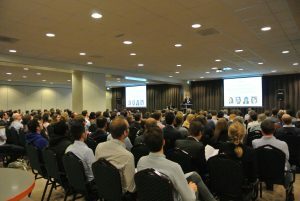 It was again a very successful edition, where the more than 300 participants witnessed the best MRI related presentations, posters, power posters and workshops the Benelux has to offer. The program can be found here. Participants also received a password to access the proceedings. The pictures are now also made available. 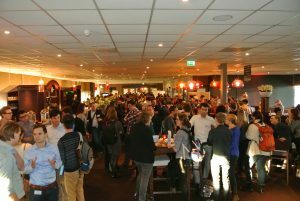 For any questions, please contact info@ismrm-benelux.org.